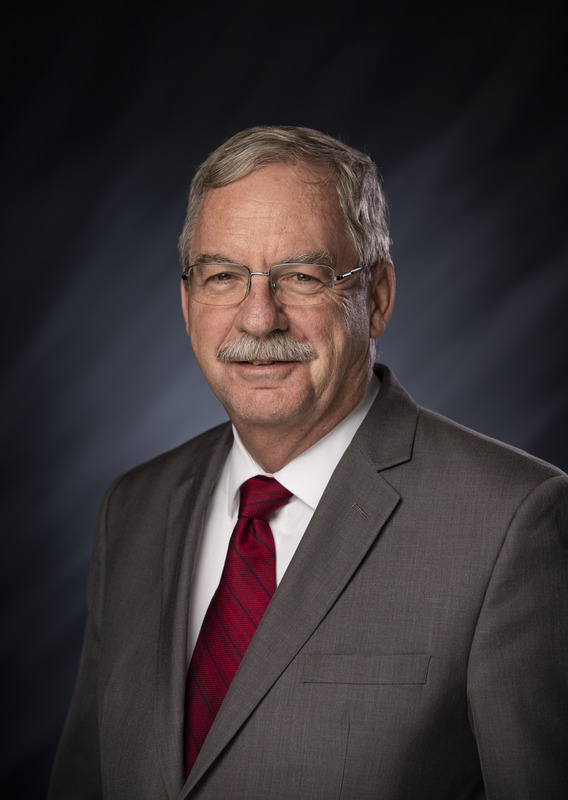 STATEHOUSE (April 8, 2019) – State Rep. Mike Speedy (R-Indianapolis) recently welcomed local student pages to the Statehouse. 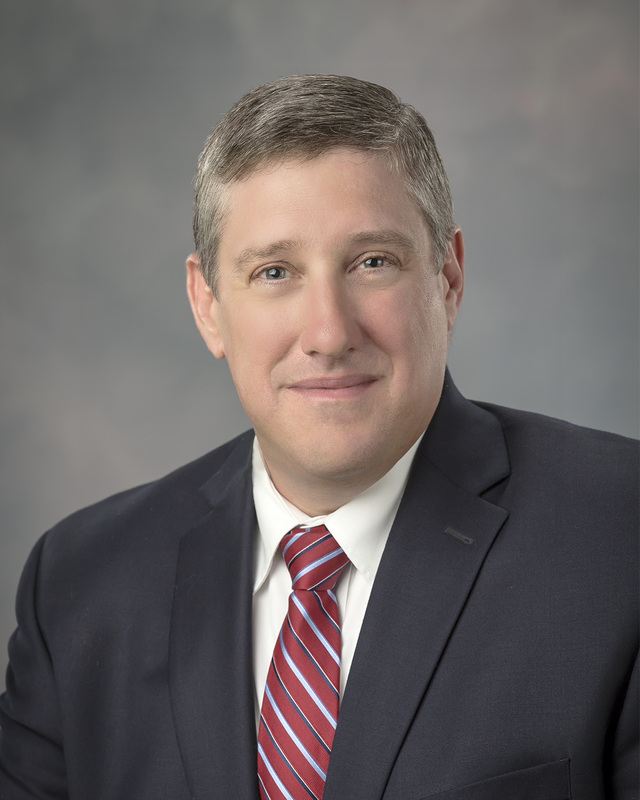 STATEHOUSE (April 8, 2019) – On My Way Pre-K applications for the 2019-20 school year are now available for Allen County 4-year-olds, according to State Rep. Dan Leonard (R-Huntington). After each national census every 10 years, the Indiana Constitution reapportionment of legislative districts to accurately reflect the updated population data. During the redistricting process, new borders are drawn for State House and Senate districts. Changing the way Indiana creates the legislative districts to a nonpartisan system would add transparency to our electoral maps and prevent potential gerrymandering in the future. Outside of parents, quality teachers are the single most important factor in student success. To keep skilled educators in the classroom, I am sponsoring legislation to provide local schools more flexibility to increase salaries across the board and ensure veteran educators are not undercompensated compared to their newer peers. As professionals gain experience, a salary that grows to match their skills is one of the key influences to staying in their career. With just three weeks remaining in this legislative session, we have begun to finalize bills. Once a bill has passed the House of Representatives or Senate, it goes to the opposite chamber for further consideration. If it makes it through the committee process and another floor vote with no changes, it is sent to the governor to be considered for a new law. If the other chamber makes amendments, the author of the bill must decide to agree or disagree with the changes. If the author concurs or agrees, and the majority of the bill’s originating chamber supports the amendments, it goes to the governor to either be signed into law or vetoed. STATEHOUSE (April 4, 2019) – On My Way Pre-K applications for the 2019-2020 school year are now available for Elkhart County 4-year-olds, according to State Rep. Doug Miller (R-Elkhart). STATEHOUSE (April 4, 2019) – On My Way Pre-K applications for the 2019-2020 school year are now available for St. Joseph County 4-year-olds, according to State Rep. Dale DeVon (R-Granger). 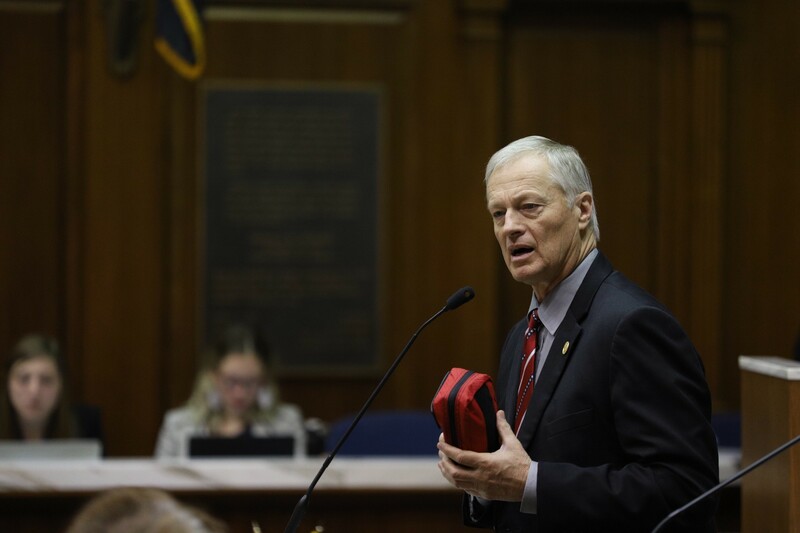 STATEHOUSE (April 4, 2019) – Legislation co-authored by State Rep. Ben Smaltz (R-Auburn) prohibiting dismemberment abortions in Indiana recently was passed by the Senate and could soon become law. 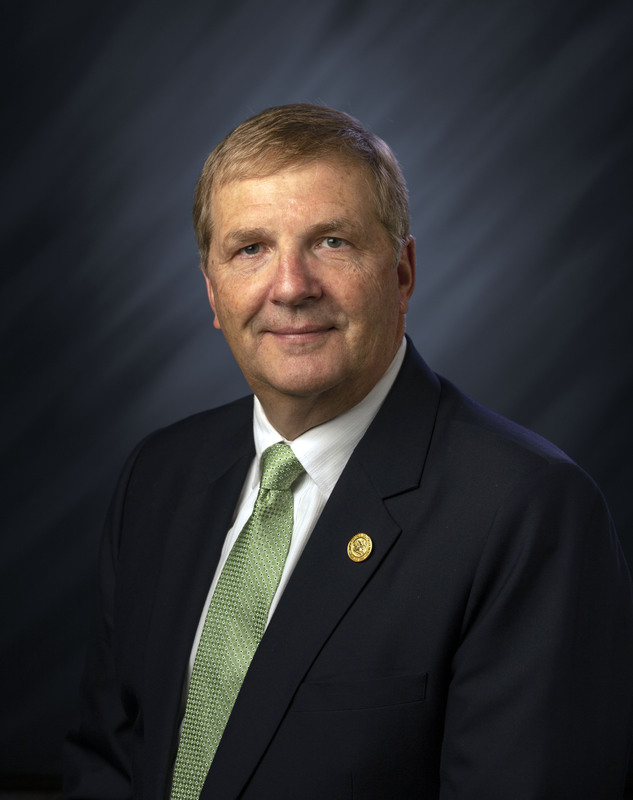 STATEHOUSE (April 3, 2019) – The Indiana State Senate recently supported State Rep. Mike Karickhoff’s (R-Kokomo) legislation to enhance Indiana’s tourism industry and encourage economic growth, which could soon become law. Nearly 80 million people visited Indiana in 2017, generating $1.4 billion in state and local tax revenue. These increased earnings saved Hoosier households an average of $561. Under Karickhoff’s bill, the Indiana Destination Development Corp. would be established as a joint public-private agency, and replace the current Office of Tourism Development.